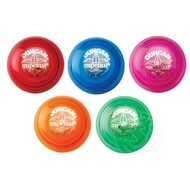 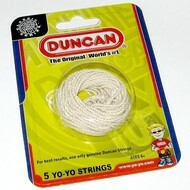 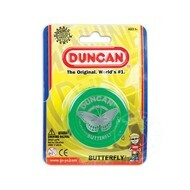 Duncan® has been producing yoyo's for since 1929! 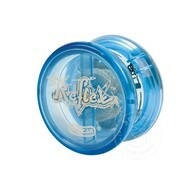 For the beginner we sock the Reflex Yo-Yo which has an auto-return feature. 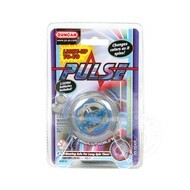 We also carry the Pulse, a light-up yoyo, and the classic Butterfly or Imperial yoyo. 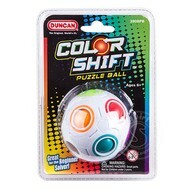 We also stock the Color Shift Puzzle Ball.